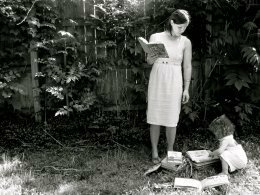 This the first “Reading Together” post that highlights what I’ve been reading lately with not one kiddo, but two! The picture above was taken shortly after we brought Mira home from the hospital. 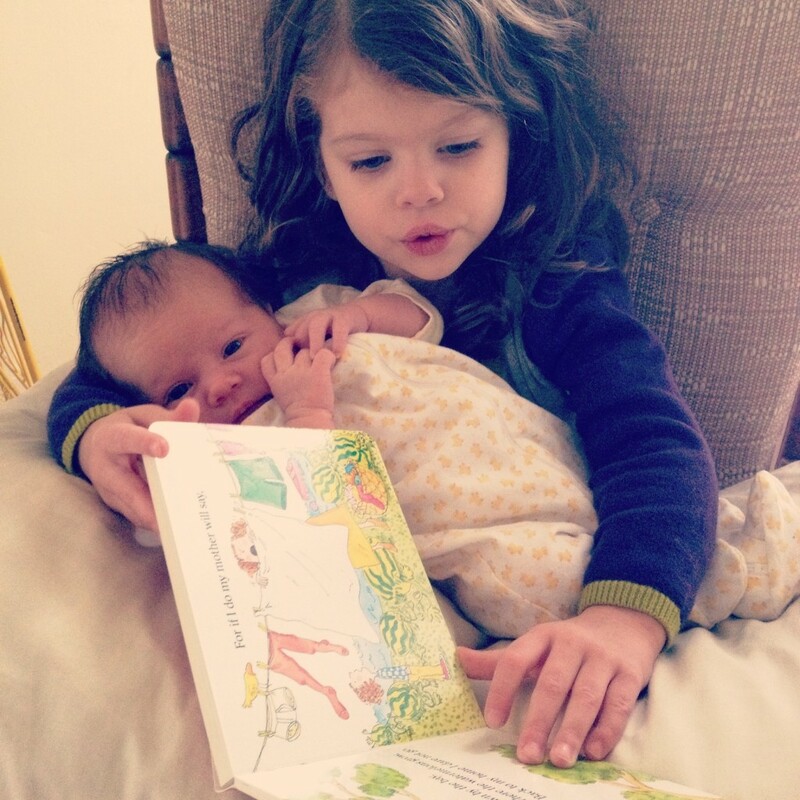 Lorelei adores her sister, and since sharing books is one of our favorite things to do in our house, she didn’t waste anytime introducing her sister to a few. I did not wait to check this book out from the library. I did not ask for a review copy from the publisher. I went straight to my favorite local bookstore, The Raven, and purchased this book. It is unique, imaginative, brilliant, and beautiful. 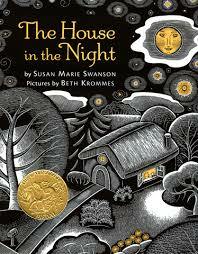 All bets on that it gets recognition as a Caldecott winner or honor in 2014. 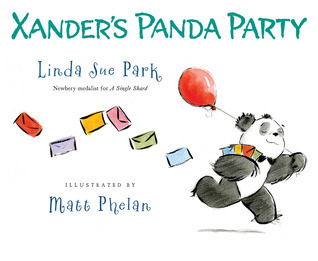 A darling book about a panda bear who wants to throw a panda party, but he is the only panda at the zoo. What is a panda to do? 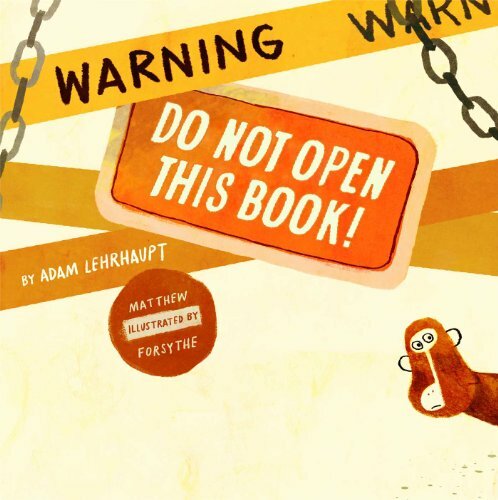 A children’s book rockstar author/illustrator duo teamed up to create one of the sweetest books we’ve read all year. Now this book is pure awesome. Totally original. 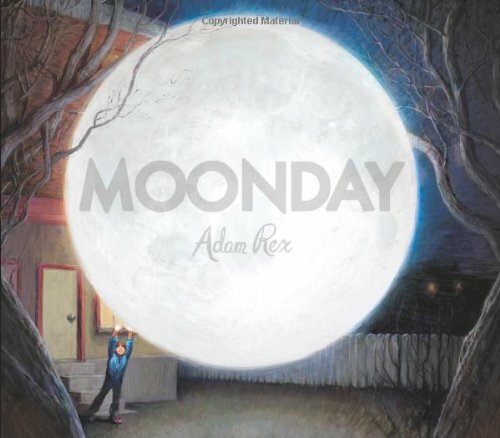 The moon comes down out of the sky for a visit and puts the whole town in a dreamy state. 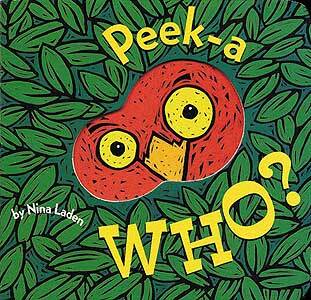 Lorelei read this book at school and fell in love with it. 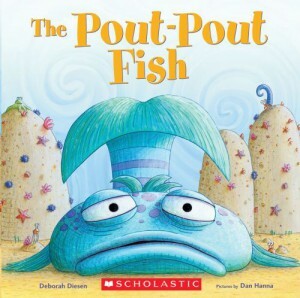 She would cheerfully recite “I’m a pout-pout Fish with a pout-pout face, so I spread my dreary wearies all over the place! 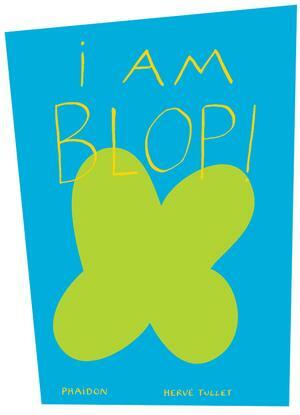 Blub, Bluub, Bluuuuuuuuuuub!” all around the house. 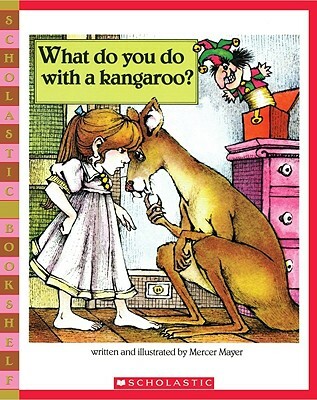 A classic preschool favorite of both kids and adults. I have to admit, when I first paged through this book I thought it was a bit ‘meh’. But then I saw how much Lorelei would read it over and over again, making up her own stories, and I got it. I suppose that is why Herve Tullet is so good at what he does. He engages children in a way that no one else can. He is the master of the interactive book. 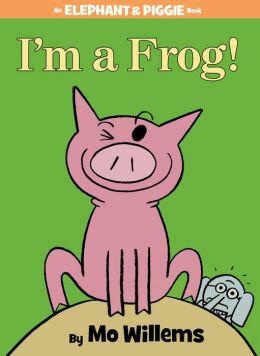 From the mind who created Little Critter, a book about a girl who is faced with a bunch of animals that give her a difficult time. Mr. Schu was kind enough to send Lorelei an autographed copy of Mr. Wuffles! after David Wiesner visited his school. 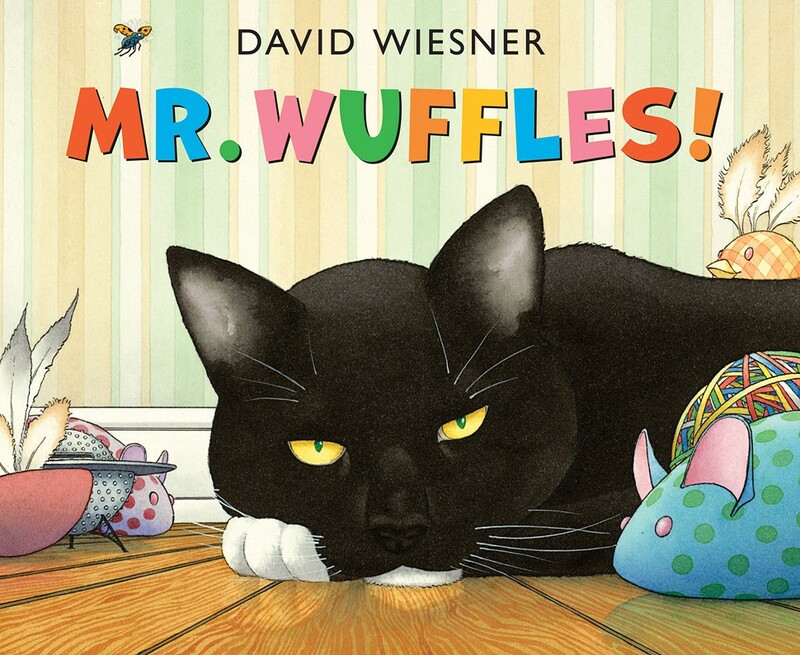 It seems to me that those who enjoy Mr. Wuffles the most have a strong history of cat fandom. Lorelei and I fall under this category. 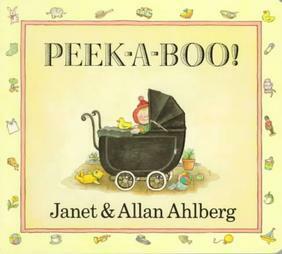 Other than the book One Special Day, this was a favorite book to read before the baby arrived. 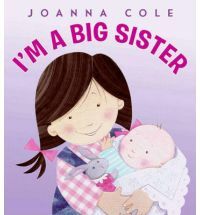 Highly recommend for new soon-t0-be-siblings. 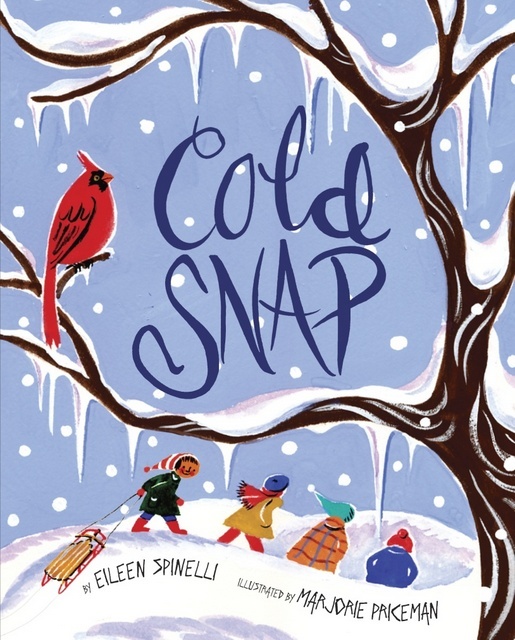 When the weather turned frigid in December, we took this favorite wintery book off the shelf for a few reads. 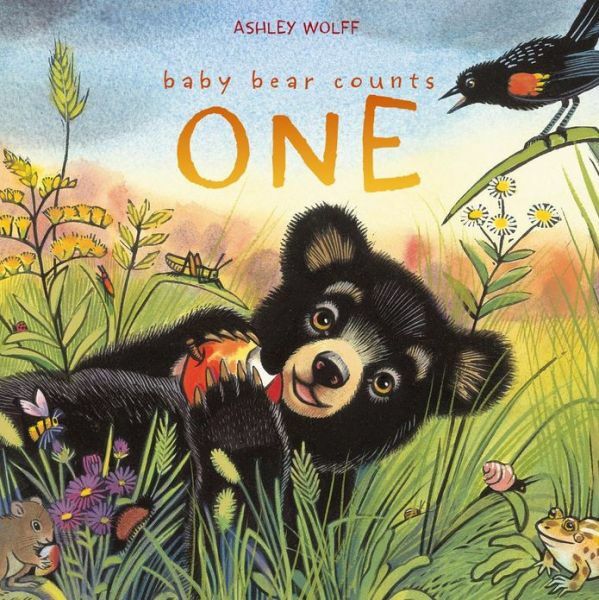 We loved reading Baby Bear Sees Blue together and I’ve also used it in stortime, so I was delighted to see baby bear again in a new book by Ashley Wolf that introduces numbers 1-10, counting down the days until baby bear’s winter hibernation. Like Baby Bear Sees Blue, Baby Bear Counts One has gorgeous colorful illustrations. 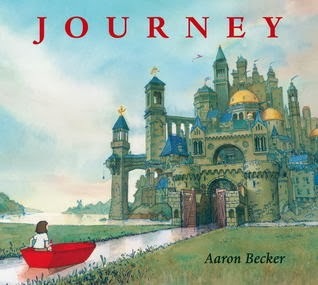 While reading this book to Lorelei, Mira would perk up and hone in on the illustrations. I’m not sure if it was the contrast of the black bear or what… She would stare and stare at the pages. 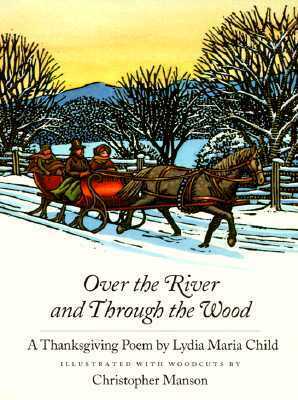 We sang this book to sleep the weeks before and the weeks after Thanksgiving. A few weeks after I had the baby, I took Lorelei for some one-on-one mommy time to see the new Disney movie “Frozen”. She is now obsessed and spends her days pretending to make it snow like main character Elsa. 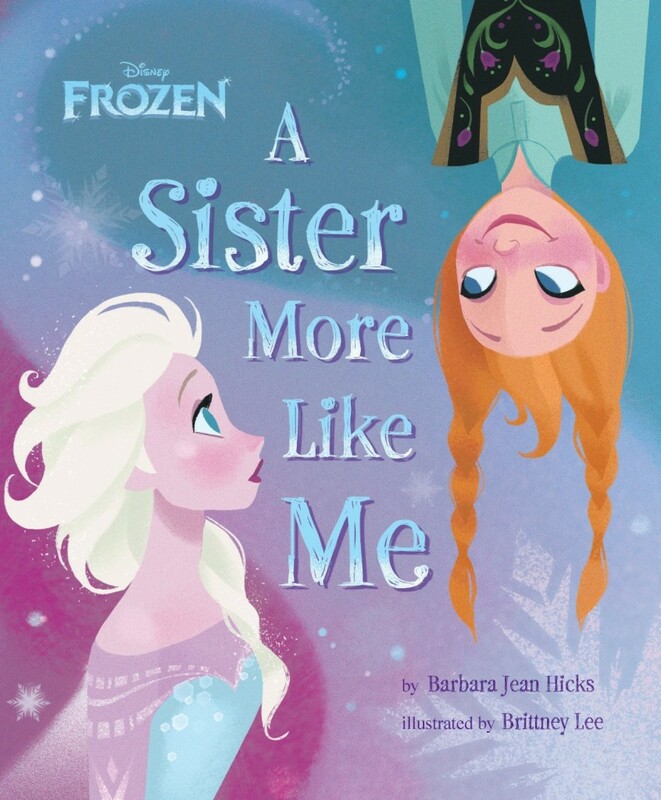 We placed holds on every “Frozen” book the library owns and have been checking them out as they become available. This one is my favorite, because the illustrations faintly resemble the old school Disney illustrations of artist Mary Blair. A recent read 0ver and over and over and over and over again book. Super illustrations and fun story. Two thumbs up. A couple days ago, L and I wandered over into the young reader chapter book section in the library. She started selecting a few books off the shelf. Anything pink or sparkly. 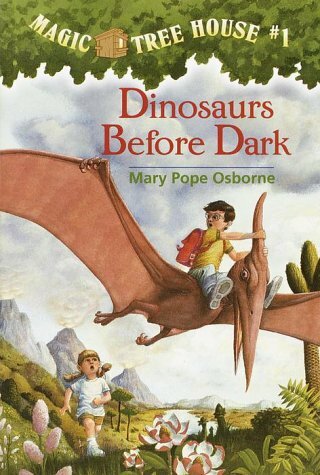 So, I thought if we are over here we might as well try giving Magic Tree House a go. Couldn’t hurt. Sure enough, we read through the first one in a day. She wanted to read more, so we went back to the library the next day to check out the next #2-8. The addiction has started. Cute poem with cute illustrations. Lorelei picked this board book out for Mira at the library and we’ve been having a good time reading it since. A former co-worker (a.k.a. retired wizard of children’s librarianship) gave this book as a gift to Mira. It’s her favorite book for wee ones. Early on, little baby eyes prefer high contrast black and white, as well as warm red or orange tones as their eyes start to develop. (You can read more about their eye sight development here.) 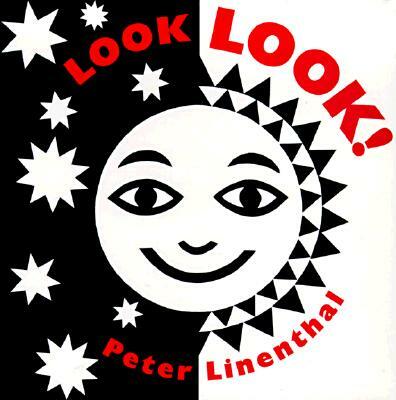 These books by Peter Linenthal are perfect for the beginning months of a baby’s life. What are you reading together? Please share in the comments below!! How lucky! I bet it was a wonderful presentation! !